We have some extraordinarily talented volunteers! 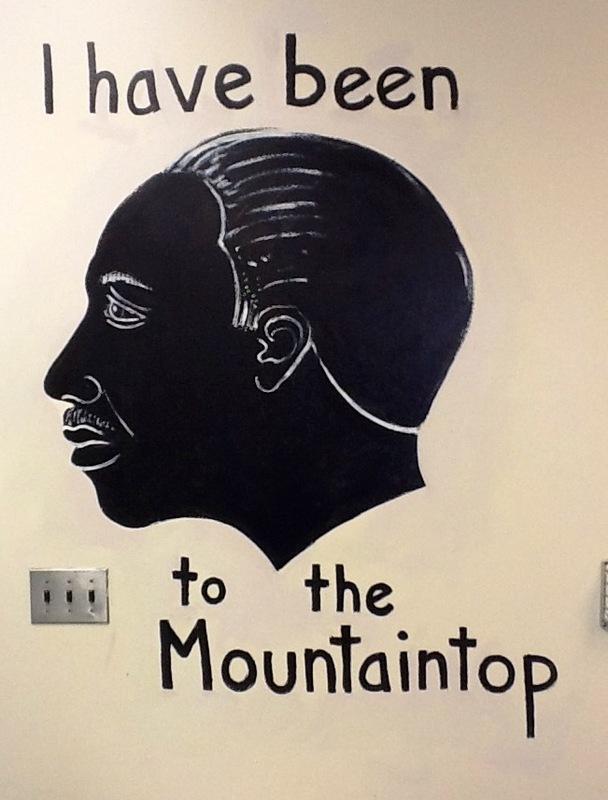 During our Martin Luther King Day of Service, a talented volunteer painted this amazing mural. If you have artistic talents that you want to express, apply for our mural artist program!